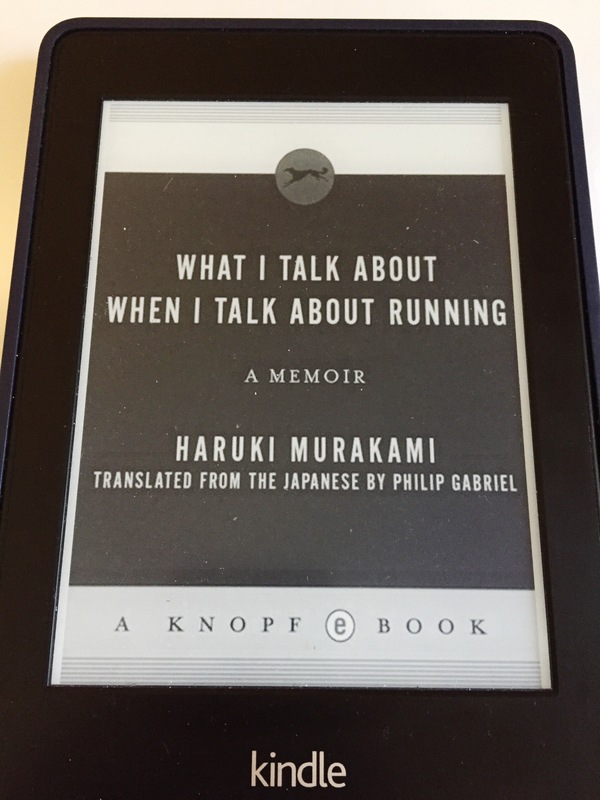 Haruki Murakami is a novelist who also runs marathons. 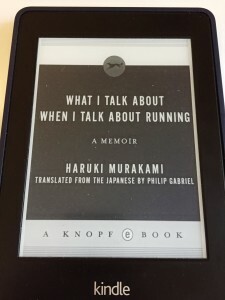 What I Talk About When I Talk About Running are his thoughts about amateur long-distance running as they relate to fitness, writing, and life. His prose is careful and elegant and is a delight to read. You should read What I Talk About When I Talk About Running because of its elegance. I would be a runner if my left foot would just heal from plantar fasciitis already; his thoughts about getting older and continuing to run are inspiring. He writes a lot about focus and acceptance that you don’t have the energy that you used to – there’s a whole meditation about talent vs focus and concentration. It applies to more than just running. That said, I think you’ll like the book more if you’re also a runner. It’s definitely worth your time.